The Strasbourg Institute of Political Studies offers its students an original and renowned master's degree – “Culture management and Politics”. This master's degree aims at preparing students to be cultural administrators or supervisors for instance – either in the public or private sectors. 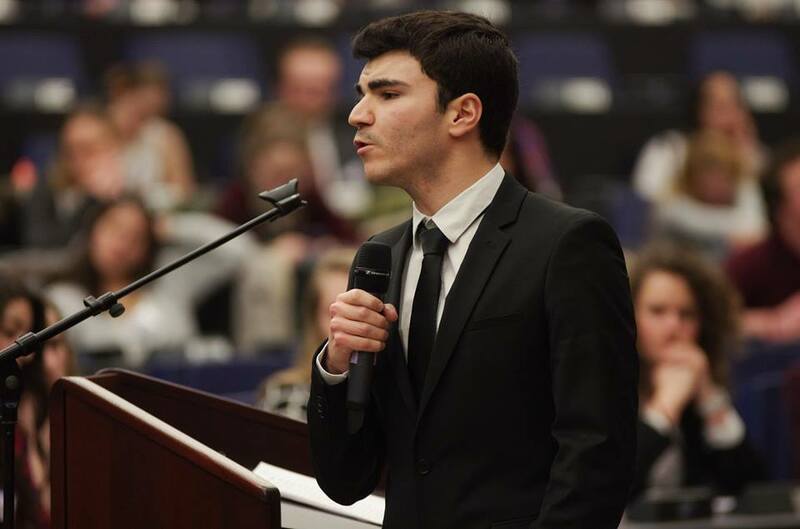 Located in Strasbourg, this master's degree focuses on European issues while providing theoretical and practical knowledge on Europe with regard to the financing and management of cultural projects. Taught by academics and professionals, this course provides its students with a privileged access to experienced specialists who can, directly or indirectly, support our Junior-Entrepreneurs in their missions. SPSC providesprofessional actors with its students’ specialised or cross-training skills in each and every step of a cultural project implementation. Working in partnership with students who are specialised in strategy, marketing and management, our Junior-Entrepreneurs can conduct a priori surveys such as benchmarking and competitive intelligence. Theyare also able to formulate communication campaigns, or on a broader scale, formulate a strategy in the field of culture. Moreover, SPSC offers a special support to the management of cultural projects, particularly European or cross-border ones, and can also lay out business plans or support the budgetary management of cultural events and policies. Finally, with the help of its Public Administration division, SPSC offers to conduct feasibility surveys and assessments of the impact of culturally-related policies.